GAVIN GUSS drops his brand new single Riga in the Fall from Fin Records out in Seattle. It’s far from the kind of sound we’re used to around here but a change of pace never hurt anybody. As good and as wholesome as this material is, it really doesn’t have any business being on this blog, but it still deserves some love. Guss offers up two new songs on Riga in the Fall, one of which will be included on his upcoming LP On High. The B-side, “Place in France,” won’t be a part of the album and is exclusive to this single only. 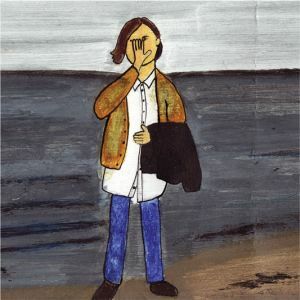 In these songs Guss leads the way with his calming vocals which are broadened by the warming jangle of lofty guitars, creating a feeling of composure and comfort as the songs unravel. The gorgeous production works wonders for the layered goodness of these tracks, which you can definitely hear with all of the subtle sounds in “Place in France.” Hear for yourself with these two tracks below. 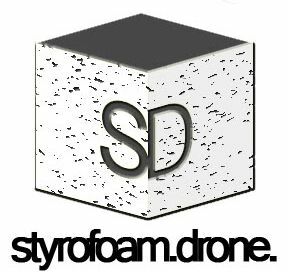 Posted on May 31, 2012 by styrofoamdronePosted in 7", ReviewsTagged rock, singer-songwriter.